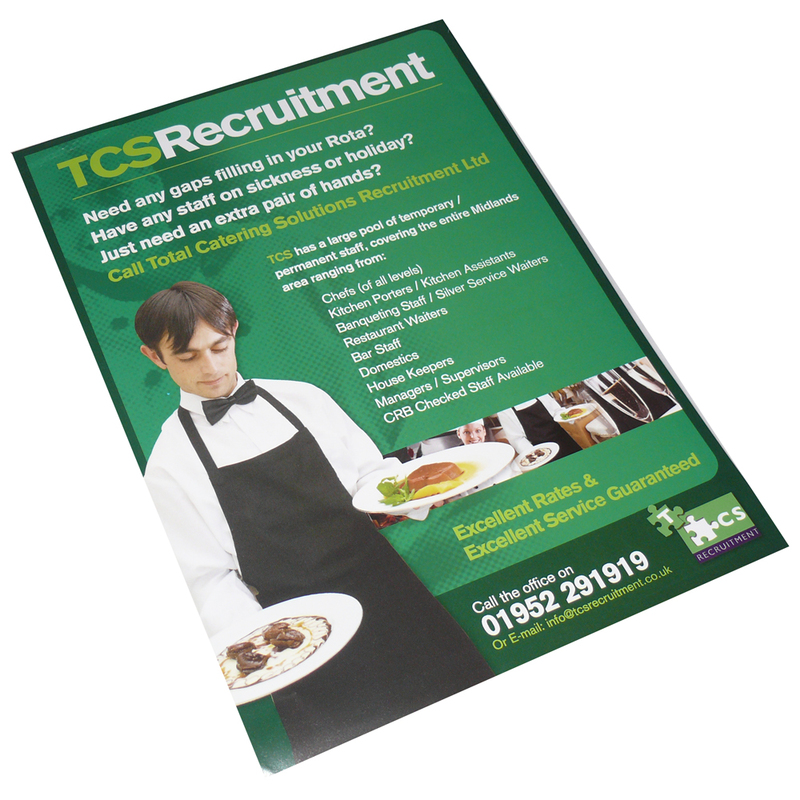 We can supply A4 leaflets printed up to full colour, litho printing. Promote your products and serives with a hand out. Beckdale assist in the creation of bespoke a4 leaflets. Beckdales staff assist throughout, helping shops choose bespoke a4 leaflets. To discuss choose by material or other , contact Beckdale using your preferred method.